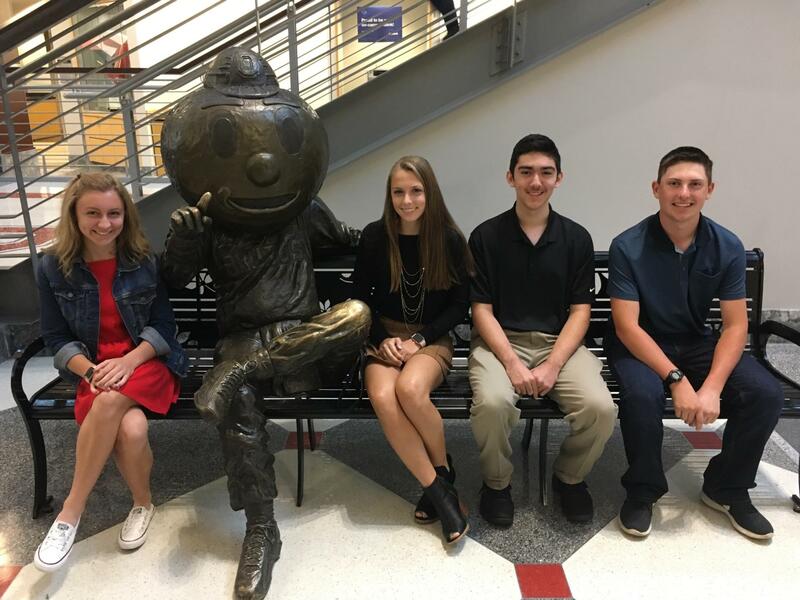 Southeastern High School was represented by four scholar athletes at the 2018 OHSAA Student Leadership Conference. This leaderhsip conference was held on October 2, 2018 at The Ohio State University Archie Griffin Ballroom. The theme of the conference was: DARE 2BE GREAT. Southeastern's representatives were Sophomores: Allisen Jones, Sierra Mitten, Joel Richendollar, and Walker Zapata.